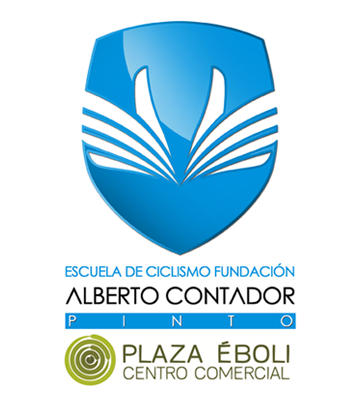 With the end of the Christmas holidays, the arrival of the New Year and the return of teaching activities, the activities of the Fundación Alberto Contador´s Plaza Éboli Cycling Academy have also resumed, with the first pedals in 2019 arriving on Tuesday, January 8. This week, however, the school, its members, have been the subject of media attention from the hand of a report on the figure of Alberto Contador and his new day to day beyond professional cycling that is developing the television channel Sporza and will be broadcast in the coming months. A shooting team, headed by journalist Ruben van Gucht, has accompanied the Pinto rider during the last few days to learn more about the many activities in which he spends his time, including his commitments to the Foundation that bears his name and, of course, to the academy it supports. 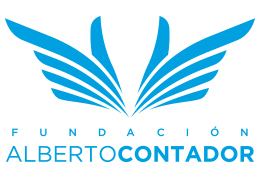 All the members of the academy, and even some of their families, enjoyed the experience in which Alberto Contador took the opportunity to re-emphasize the work and recreational and educational activities that have been developed since the creation of the school.